I discovered a love of writing about the trials and tribulations of my garden and my country life through a blogging competition organised by Yates – the most respected seed company in Australasia. Once the competition ended I found I couldn’t stop writing so I kept on writing whenever and where ever I could, which is why you find me here on wordpress. But then something really exciting happened. The blogs I had written for the blogging competition have been turned into a book. A proper one! 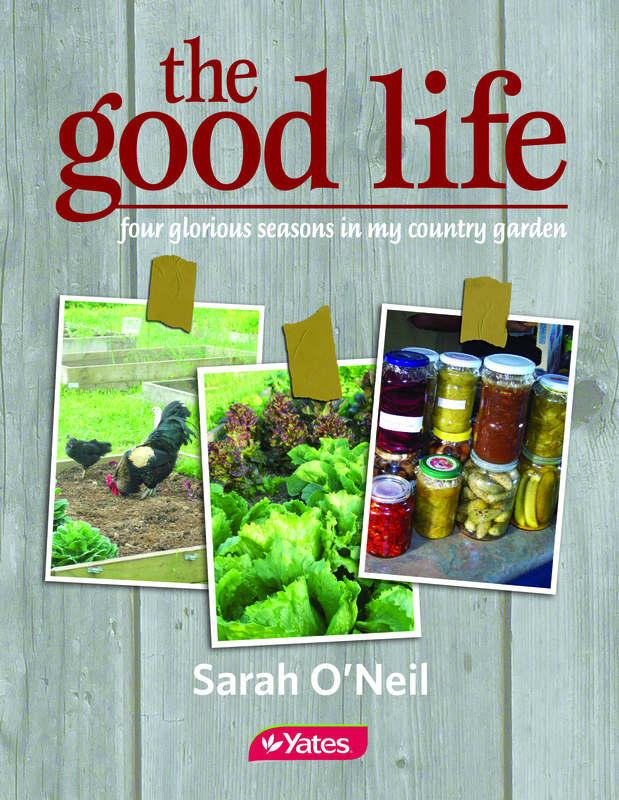 It’s called “The Good Life – four glorious seasons in my country garden” and is published by Harper Collins and sponsored by Yates. Such an honour. And if that wasn’t enough, I was asked to write a kids gardening book by New Holland Publishers and before I knew it Play in the Garden was out in the stores. My latest project has been released this Oct 2016 with the book Growing Vegetables, an easy guide for all seasons. This book was was born out of a desire to set new gardeners off on the right path, as there is a lot of information out there that can become quite overwhelming. This book is written in and easy to understand format that takes the garden through an entire year week by week, showing not only when to do tasks, but how and more importantly why. 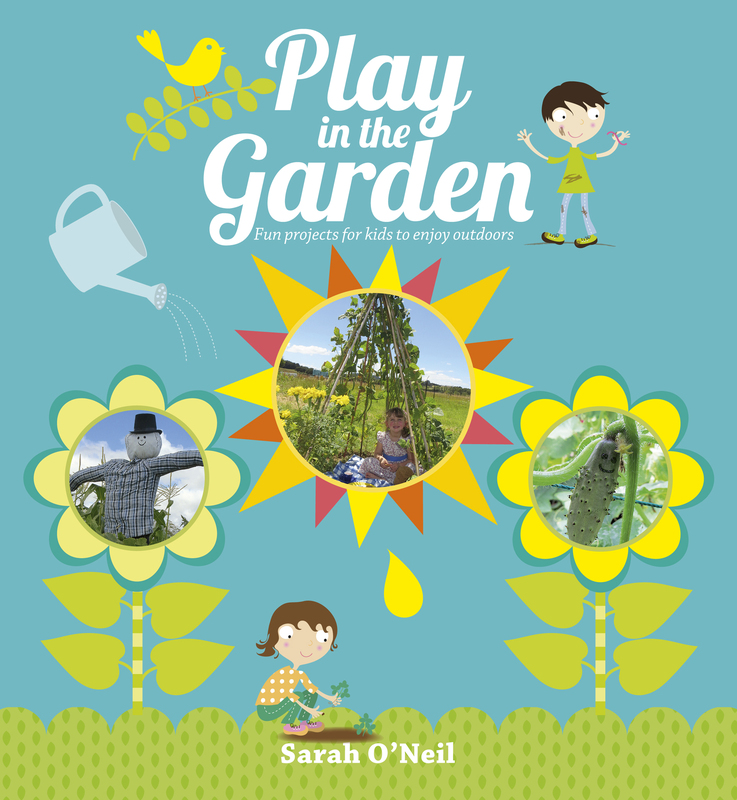 The book encourages gardeners to grow beyond the pages as their confidence grows in the garden. It is written with all everything a new gardener needs to know in mind, even down to the plastic cover to protect while out in the garden. This is a book to be used not read. Starting your gardening journey with a solid foundation will set you off on the right foot for many seasons to come. My new book – I am so super excited. You should be able to find this book in all good book stores in New Zealand and Australia – if they don’t have it just ask. For those overseas, you can find it on Amazon or wait until it is released in the UK in your spring. THE GOOD LIFE was released in March 2013 in New Zealand and Australia. Then a little later it was released in the USA so if you live there just go into any local bookseller and ask. If they don’t have it then ask them to get it in.